I have multiple Apple devices and I use iTunes to sync my media files across these multiple devices. It’s very useful to me as it ensures I have all my media files on all of my devices. However, now, I’m having problems with my iTunes app. It’s not working. How do I uninstall it, reinstall it, or even downgrade it? Please help me. iTunes is an application provided by Apple. It allows you to manage a variety of files in your Apple devices such as videos and images. By simply syncing your iTunes account with your device, you can instantly place all your media files on your Apple device. However, sometimes, iTunes might not be working properly. It might not be launching or it might be crashing on your Mac OS. Or sometimes, newer versions lack the features you like in the iTunes app. In these cases, we have a variety of options for you to consider. The first is reinstalling iTunes. The second is completely uninstalling it. You can also clean up iTunes for junk and you can also downgrade it to an earlier version. A great iTunes app is very helpful and provides you with a great experience. But what if it starts misbehaving? If it always crashes or freezes in the middle of using it, then you simply have to reinstall iTunes. This should give a solution to your problem. First, you have to download iTunes’ latest version. Then, you have to launch and run the installer you have just downloaded. Even if it is the identical version of what you currently have, it will still reinstall the application. But what if the problem still occurs? Then, you would have to completely uninstall the application before installing it again. A complete uninstallation of iTunes is good if you completely want the app out of your device for good. 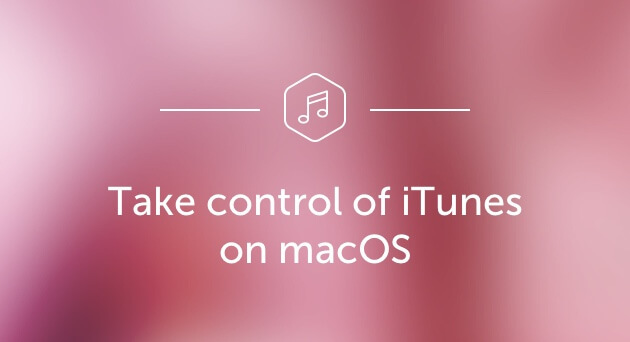 Or, it is also necessary if you want to reinstall your iTunes app properly. Apple made it actually difficult to uninstall iTunes. Thus, it is necessary for you to do a few more steps to uninstall it. If you do a complete uninstall of the application, your playlists, user settings, and other things related to iTunes will be completely removed. Step 01 - Drag the iTunes icon towards the Trash. If an error appears, continue to Step 02. However, if an error doesn’t appear to continue to Step 06. 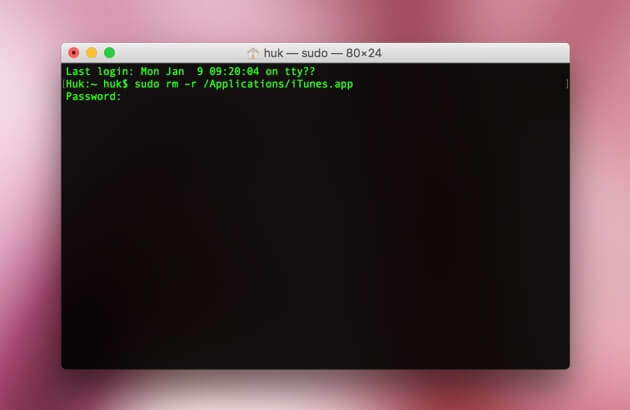 Step 02 - Go to the Applications folder and find the iTunes.app file in it. Right-click this file. After which, press Get Info. Step 03 - Press the padlock icon. Input the Admin password. Step 05 - Close the said window. Go to Step 01 back again. Step 06 - Empty the Trash. Step 07 - Go to Spotlight and type out Activity Monitor. Launch the Activity Monitor. Step 08 - Locate iTunes Helper. After which, remove it. Step 09 - Go to Library. After which, go to Preferences. Remove all files that contain com.apple.iTunes at the start of the name. Step 10 - Restart the Mac device. 01 - It helps speed up your Mac by getting rid of unwanted apps and freeing up more space on your device. 02 - It shows you the system status of your device including CPU, Disk Space, and Memory, among others. 03 - It helps you delete apps and unnecessary files without causing trouble to your Mac device. 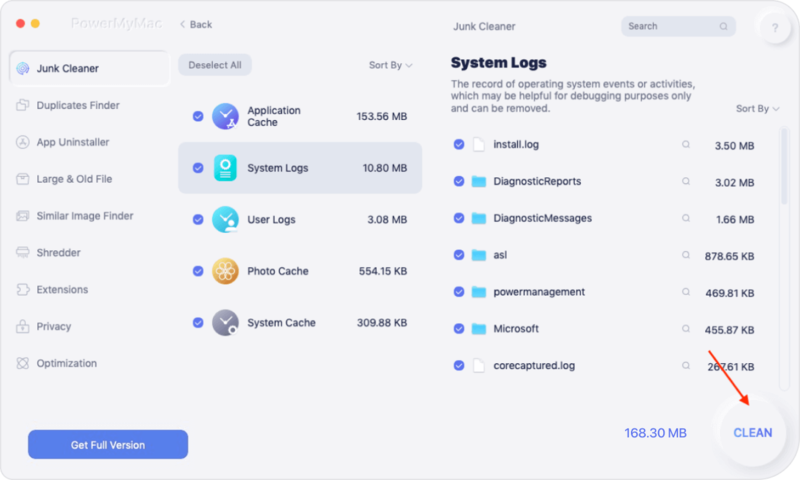 It helps you delete unnecessary files of apps (including leftovers) that take up much disk space and slows down your Mac device with just a few simple clicks. 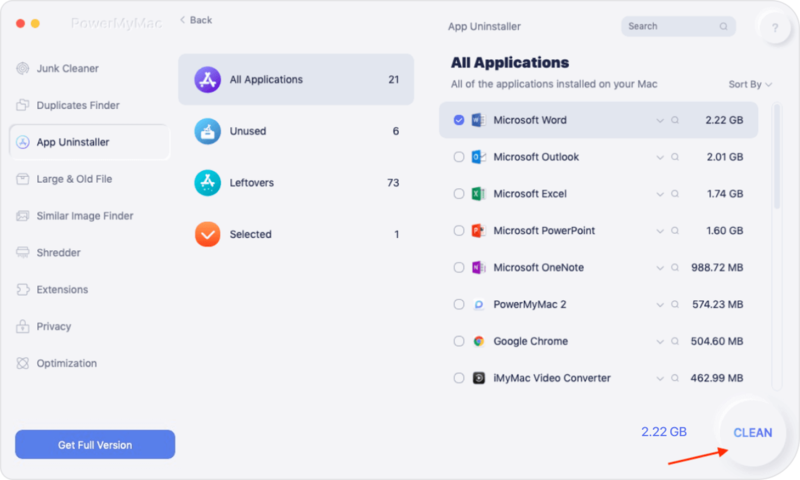 04 - Its one-click feature allows you to comprehensively scan your Mac device quickly and uninstall apps easily. 05 - It is very powerful in nature. 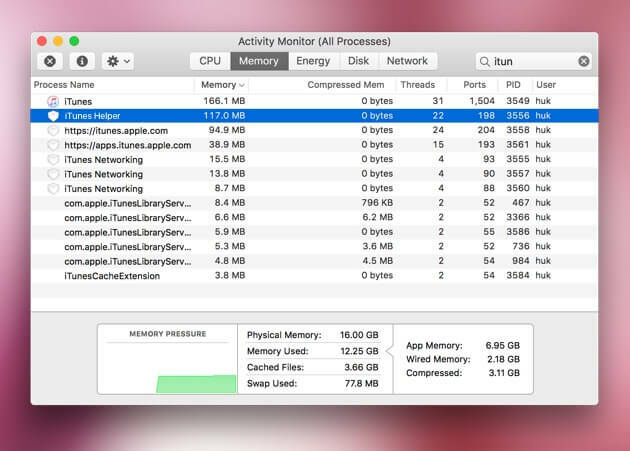 It comprehensively scans an entire Mac device without leaving any application unchecked. 06 - It allows you to select which apps you want to keep and which ones you want to delete. Everything is under your control. 07 - It is 100% secure. It doesn’t contain any malware or virus that can cause trouble to your Mac device. 08 - It gives you a free trial for the first 500MB. Now, you can enjoy the benefits of this tool without having to pay for it. You can try it out before you make an actual purchase. 09 - You are given one-on-one support. You can also get support via email in case you encounter problems with the tool. Step 01 - Download iMyMac Cleaner from the official website of the tool. Step 02 - Launch the said program on your device. Step 03 - On the main interface, you will see the system status of your device. Go to the left-hand side of the screen and click Mac Uninstaller. Step 04 - Press the Scan button. Applications on your device will be scanned automatically. Step 05 - After the scanning process is done, the software will be listed on the interface. Select the application you want to delete. Step 06 - Press the Clean button and click Confirm to confirm the operation. 01 - It helps speed up your Mac by getting rid of unwanted files and freeing up more space on your device. 03 - It helps you delete junk files, clutter, and large & old files. These files are unnecessary files that can be deleted without causing trouble to your Mac device. It helps you delete unnecessary files that take up much disk space and slows down your Mac device with just a few simple clicks. 04 - Its one-click feature allows you to comprehensively scan your Mac device quickly and clean it up easily. 05 - It is very powerful in nature. It comprehensively scans an entire Mac device without leaving any unnecessary file unchecked. 06 - It allows you to select which files you want to keep and which ones you want to delete. Everything is under your control. 07 - It displays the results it scanned by various categories such as size, time, date, etc. You can sort the results depending on the specification you want to. 08 - It is 100% secure. It doesn’t contain any malware or virus that can cause trouble to your Mac device. 09 - It gives you a free trial for the first 500MB. Now, you can enjoy the benefits of this tool without having to pay for it. You can try it out before you make an actual purchase. 10 - You are given one-on-one support. You can also get support via email in case you encounter problems with the tool. Step 03 - On the main interface, you will see the system status of your device. Go to the left-hand side of the screen, then press Junk Files. Step 04 - Press the Scan button to start scanning your device. After it is finished, results will be displayed in various categories. Click on a particular category. Step 05 - Preview the files in each category and check the ones you want to delete. Step 06 - Click the Clean button. Step 07 - Confirm the process by clicking Confirm. Step 08 - Wait for the cleanup process to be finished. After which, you will be displayed files marked as Zero KB. Some, however, will not be labeled as Zero KB because these are auto recreated folders. Step 09 - Repeat steps 01 to 08 twice. However, in step 03, you have to press Clutter OR Large & Old Files instead of Junk Files. Part V: Downgrade iTunes Application. Downgrading iTunes to an earlier version makes us put back features that were lost in the newer version. This is only possible if you utilize Time Machine in the creation of regular backups. Here’s an important information you need to know. Before you actually start, you have to make a backup on Time Machine. In this way, if a trouble occurs, you can simply restore the backup to the current version of your macOS. Step 01 - Launch Activity Monitor. Step 02 - Locate iTunes Helper. After which, remove it. Step 03 - Launch Terminal. Step 05 - Hit Return. Step 06 - Open Time Machine. If you are having problems with iTunes, you can simply reinstall it, downgrade it, or completely uninstall it and reinstall it back again. 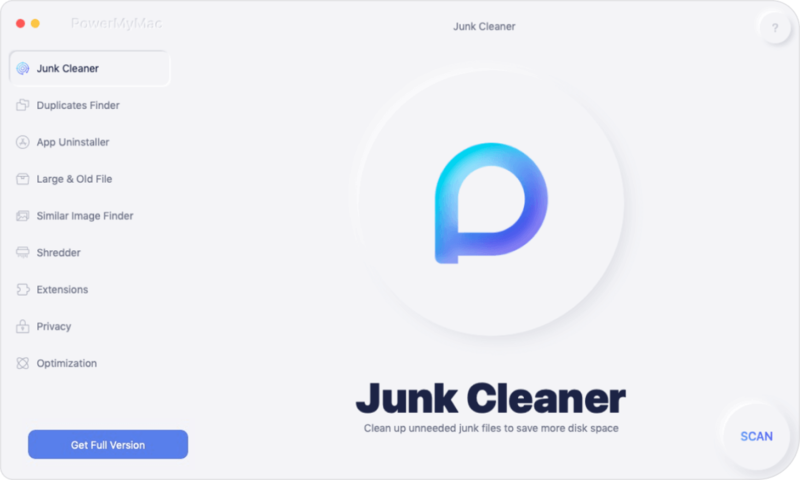 You can uninstall it using iMyMac’s Mac Uninstaller and you can completely clean it of junk with the same brand’s Mac Cleaner. Finally, you can use this guide to help you with the problem of iTunes on your device.